Your North Dallas Flooring Specialist. 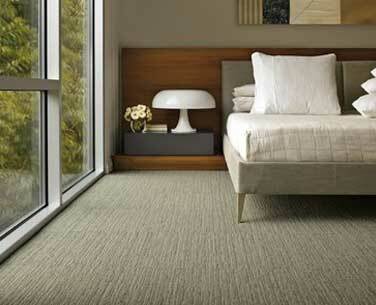 We offer a huge selection of hardwoord floors, carpet, tile and much more. you can request a free in-home consultation. and give you best advice for your needs. Our expert flooring specialist will arrive at your door with samples and suggestions to satisfy all of your flooring and design needs. if you choose flooring that is in stock. This is so easy! For nearly 13 years, our family has provided first quality flooring to the people of the Southern United States. It all started with our quest to satisfy our customers 100%. We guarantee it!! APlus Floors keeps overhead costs to a minimum so we can pass that savings on to the consumer. Low prices and great customer service is the cornerstone of our business. APlus Floors is dedicated to providing the best flooring experience with quality products and an unmatched customer service. We’re so confident in our work that you will see the difference. APlus Floors provides a lifetime installation warranty and a 100% customer satisfaction guarantee. Our goal is to inform, entertain, and exceed your expectations with every installation. A Plus Floors offers all brands of hardwood flooring, tile flooring, laminate flooring, and carpet at the most affordable price in the DFW metroplex. We offer next day installation on ALL in stock products in Frisco, Allen, McKinney, Plano, Lewisville, Flower Mound, Arlington, Fort Worth, and Dallas surrounding areas. APlus Floors has developed a well-earned reputation for offering a wide variety of quality floor coverings, all at affordable prices. From living rooms, bedrooms, and dining rooms to kitchens and bathrooms; you'll always find the selection and service you demand at a price you deserve. A Plus Floors has the largest selection of laminate floors, carpet, engineered hardwood, solid hardwood, ceramic tile, and porcelain tile in DFW. A Plus Floors has the largest laminate flooring and carpet inventory in the metroplex all available for next-day installation. ALL IN STOCK products are available for next day installation and immediate delivery. We offer flooring and countertops for every room in your house. A Plus Floors delivers the quality you deserve, the sevice you expect, at a price you can afford. Our philosophy of delivering the latest styles affordably inspires everything we do. Together with our customer-first service, it's easy to see why APlus Floors has something for everyone - and always at the most affordable price. (214) 872-1755 or click on our link below today for a FREE In-Home Estimate! We will meet and beat your lowest written estimate and deliver APlus products and APlus service GUARANTEED! Call or click today! You will be glad you did! Visit our flooring showroom conveniently located at 9741 Preston Road, Suite 300 in Frisco. 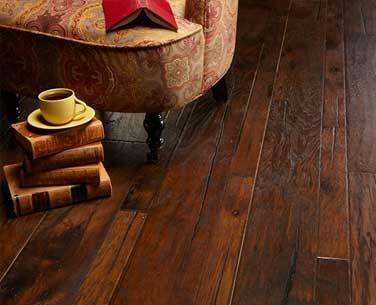 APlus Floors has a great selection of hardwood floors, carpet, tile and much more. Schedule your free consultation today! All in stock flooring option can get installed next day! We have a HUGE selection of hardwood floors, ceramic tile and carpet. 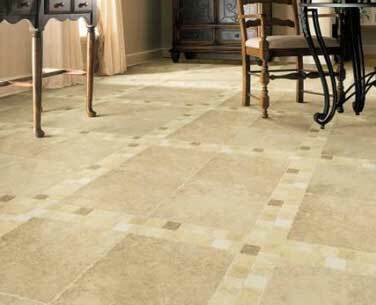 We also offer easy-to-clean vinyl tile floors, laminate flooring and linoleum floor covering. Come by our showroom or schedule an in-home consultation TODAY. If you want to receive messages with latest updates, newest products and promotions, please do not forget to give your e-mail address below.